Monitoring has been the cornerstone of science at the BTO since its inception more than 70 years ago, encompassing a range of volunteer and professional-oriented annual and periodic surveys, breeding and wintering bird atlases, garden bird surveys, online bird recording as well as special species or habitat-focused surveys. Much of this is achieved through a unique partnership between staff scientists and a large network of skilled volunteers who undertake a comprehensive array of carefully designed surveys that deliver annual information on most of Britain’s breeding and wintering birds. The largest recent project was the 2007-11 Bird Atlas, which aimed to determine the breeding and wintering ranges of all British species comprehensively at the 10-km scale, for comparison with the previous three atlases organised by BTO. Garden BirdWatch, involving more than 15,000 volunteers that record weekly numbers of common wildlife species is the largest survey. Outside gardens, BTO organises two of the largest annual surveys of birds in the UK. These are the BTO/JNCC/RSPB Breeding Bird Survey in which volunteers provide counts of all terrestrial bird species on more than 3200 randomly-selected squares, and the BTO/JNCC/RSPB Wetland Bird Survey in which volunteers count most of the UK’s wintering waterbirds on key wetland and coastal sites. These are complemented by a suite of special surveys targeted at riparian birds (Waterways Breeding Bird Survey), herons and egrets (the Heronries Census) and periodic national surveys of species as diverse as Barn Owl, Nightingale and Peregrine. Together with information from surveys related to the demographics of bird populations (Nest Record Scheme, Ringing schemes), annual censuses provide a way of assessing whether effects during the breeding season (e.g. through reduced productivity) or over winter (e.g. through changes in survival) are driving the observed changes in numbers. The BTO promotes good practice in monitoring and continues to develop its field recording protocols, its use of new technologies including remote sensing devices and online data capture, survey sampling designs, and new analytical methodologies. Expertise is shared with collaborators involved in the monitoring of non-avian taxa, and with bird monitoring initiatives across Europe. 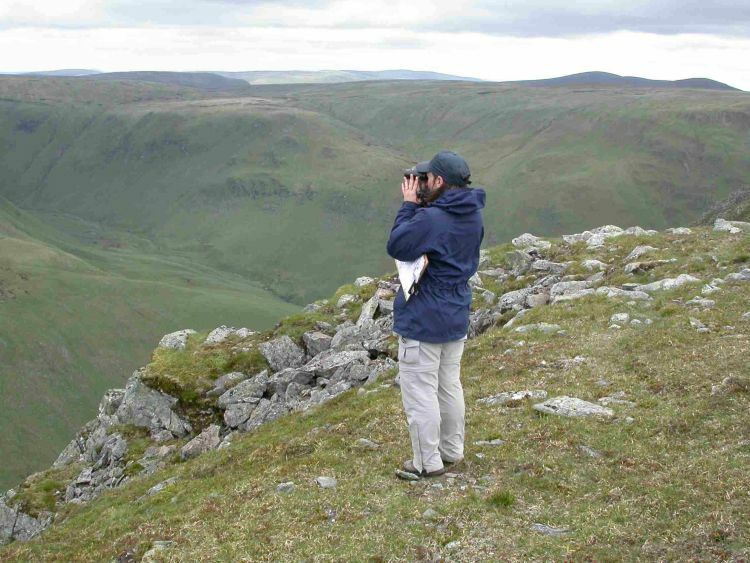 BTO monitoring methods have also been adapted to address a range of issues in the UK, including assessing the impact of agricultural, upland or forest land use policies, climate change and other potential drivers of environmental change.